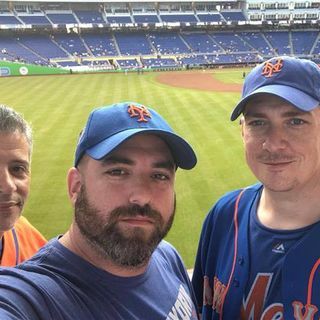 The guys are back to talk some more New York Mets baseball! - Best start in team history - too early or shades of 2015? - The Big 5 - reality or temporary? - are interchangeable lineups here to stay? - How good can Metspedes be? - MGR of the year for Callaway?